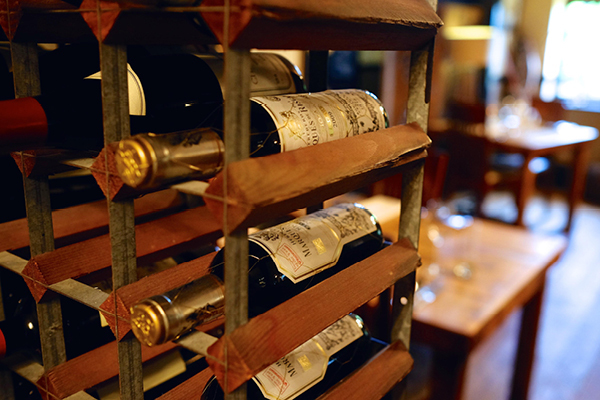 The Pipe and Glass has an extensive and carefully selected wine cellar with wines to suit all tastes and budgets. In 2015, we were thrilled to win the first ever Wine List of the Year category in the Budweister Budvar Top 50 Gastropub Awards. In keeping with the Pipe & Glass’s all-encompassing food offer, the pub’s wine list provides a variety of wines for each price point. 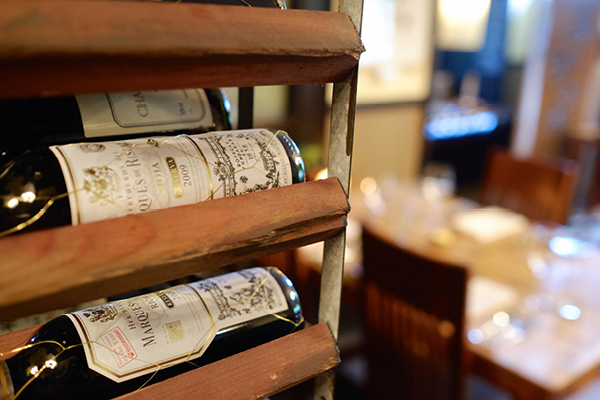 Bottles range from £17 to £100, but around half of the 100-strong wine list is kept under the £30 mark. 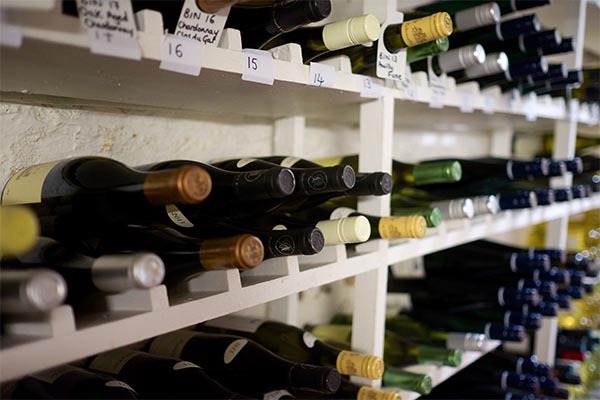 To help customers match wine with food, and to guide them away from the normal regional sections, the list is grouped under food categories such as ‘fish/shellfish’ and ‘poultry and game’. Jo Bruce, managing editor at the Publican’s Morning Advertiser, said: “The Pipe & Glass is an outstanding gastropub that has made a great impression with its comprehensive wine offer. “The pub regularly holds wine dinners with producers and suppliers. It even offers an own label house wine. 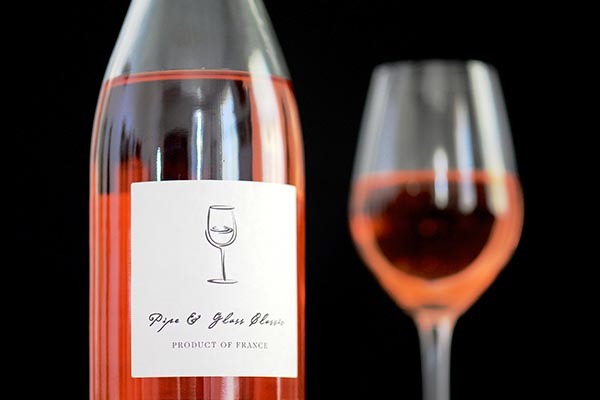 Read more about our own-label house wine here.